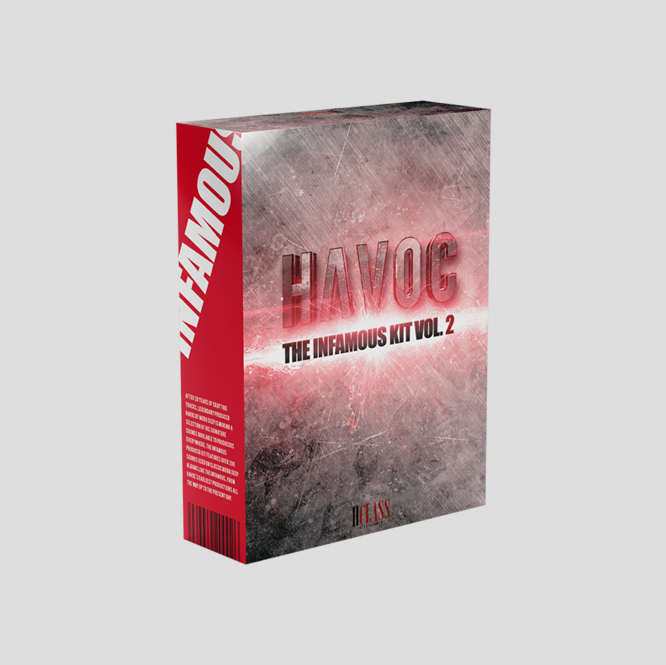 The 3rd installment of Havocs producer kit series. 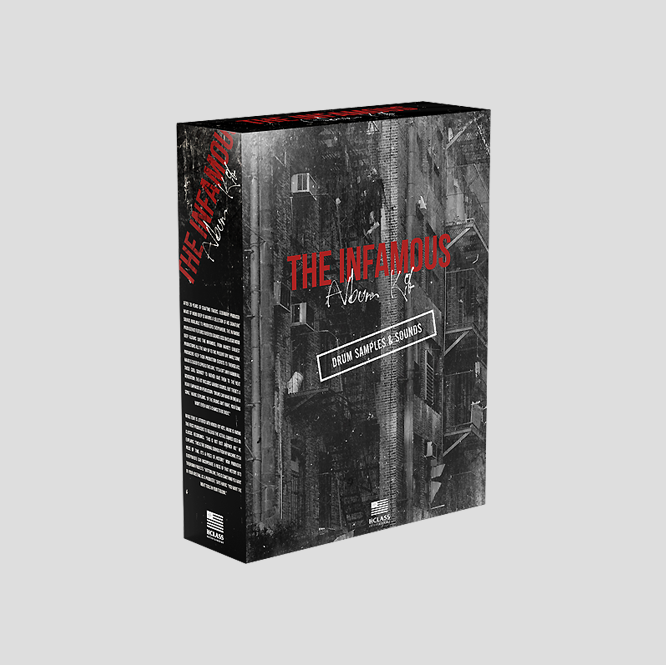 The Infamous Kit Volume 3 includes over 130 sounds featuring kits from Eminem “Untitled”, Mobb Deep Ft. Tony Yayo “Click Click”, Mobb Deep Ft. Snoop Dogg “Get Down” & many more. 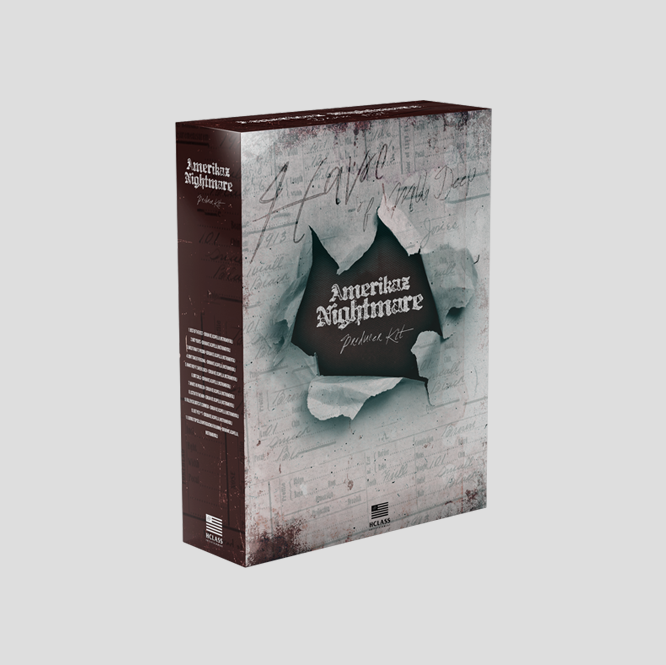 Amerikaz Nightmare Producers Kit, features drums and sounds from Mobb Deep’s Amerikaz Nightmare Album. 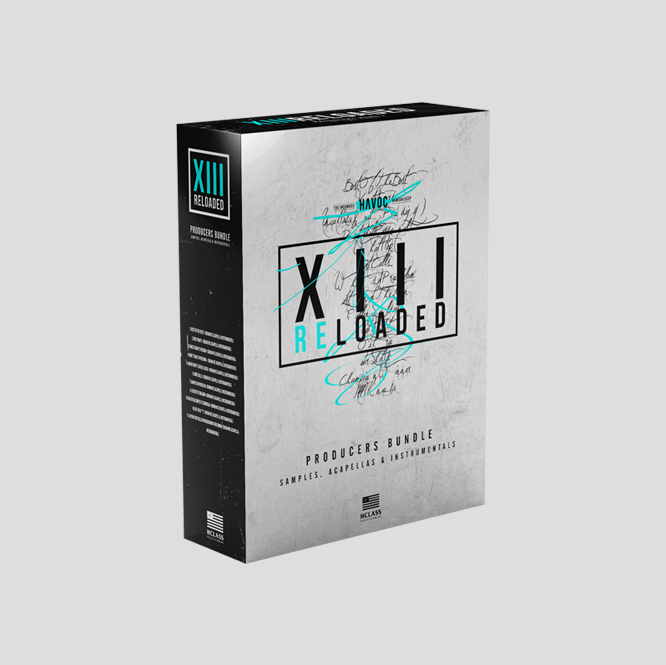 The Producers Kit also contains drums, percussion and sounds from Havoc’s unreleased production exclusively sold by H-Class Entertainment. 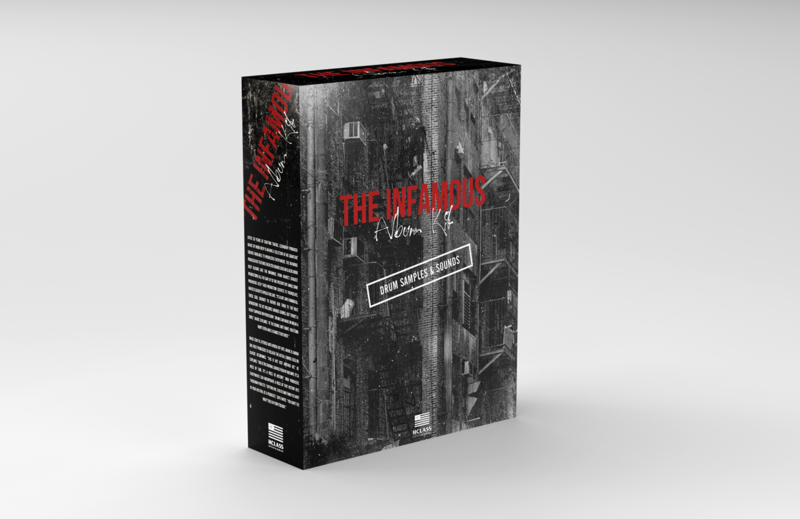 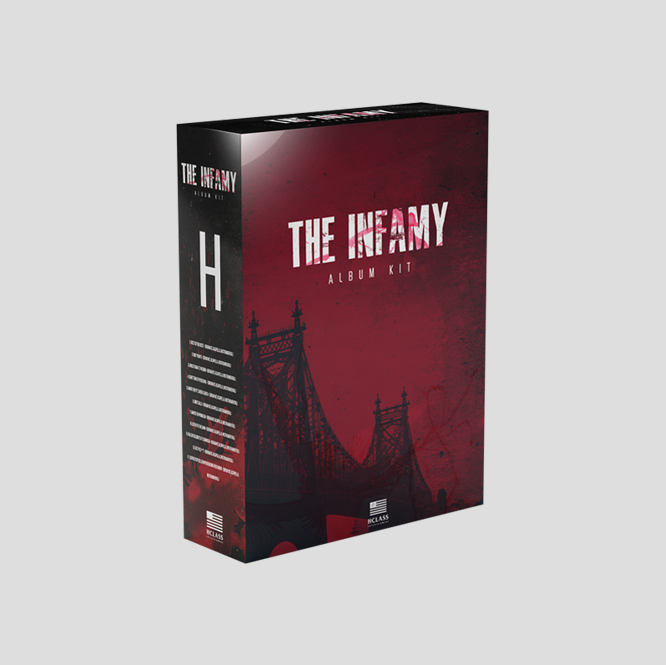 The Infamy Album Producers Kit, features drums and sounds from Mobb Deep’s The Infamy Album. 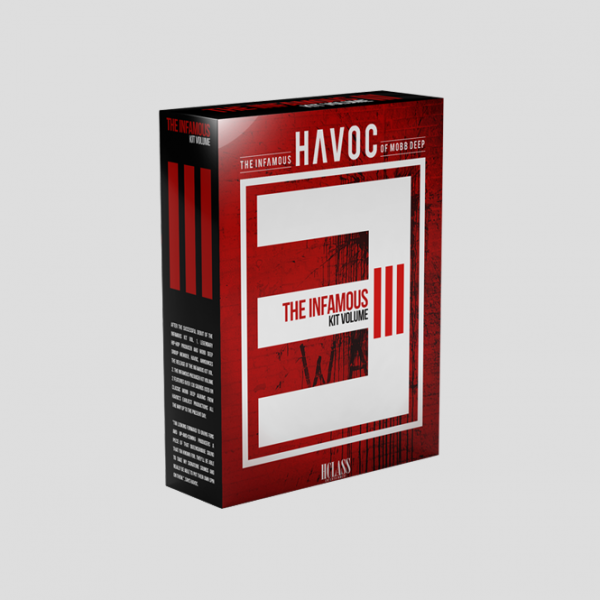 The Producers Kit also contains drums, percussion and sounds from Havoc’s unreleased production exclusively on H-Class Entertainment. 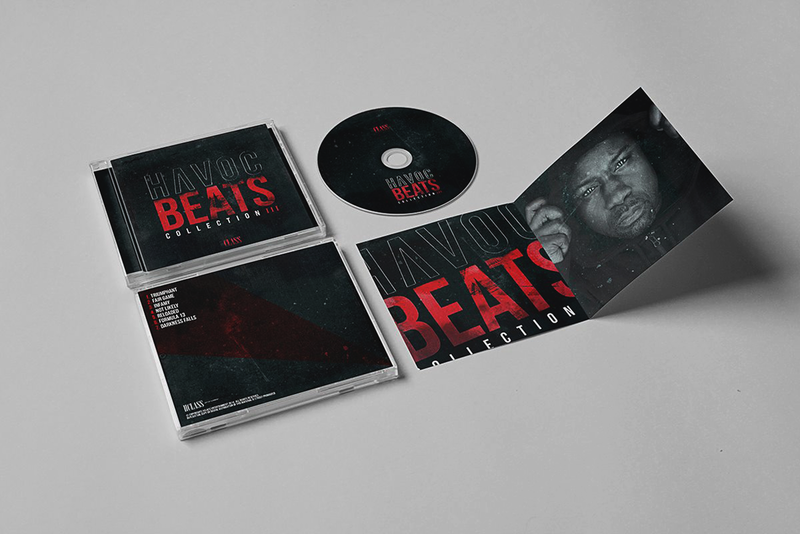 Complete art and creative direction. 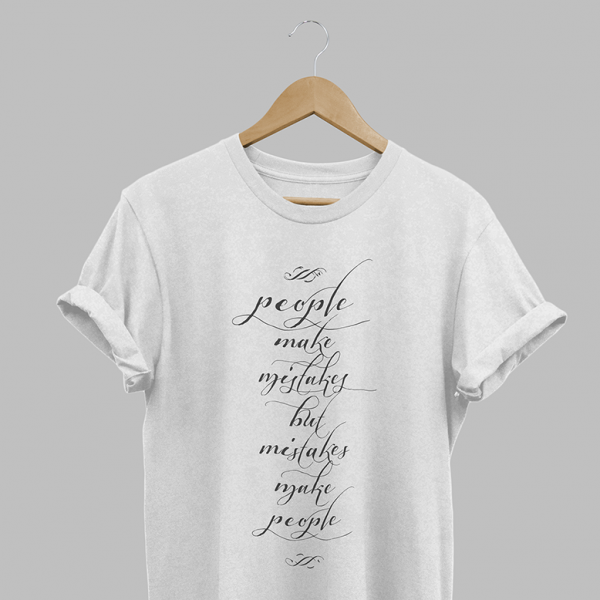 Maintaining company brand with the development, production and creation of product designs, 3d / motion design sizzle ads and merchandise. 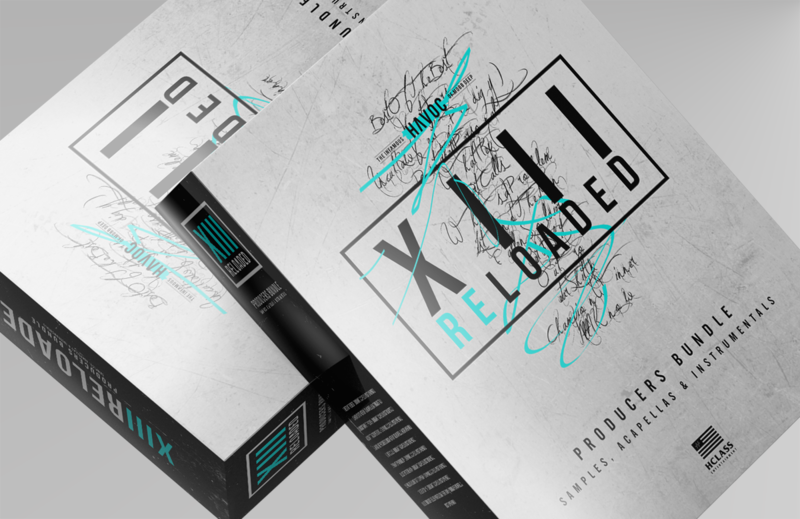 Artist photography for music entertainment and news outlets, as well as overseeing all visual aspects including physicals and digital products. 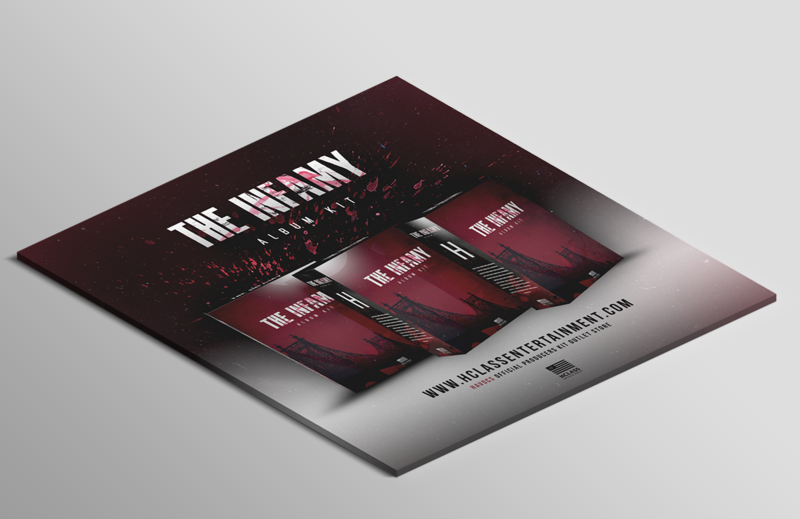 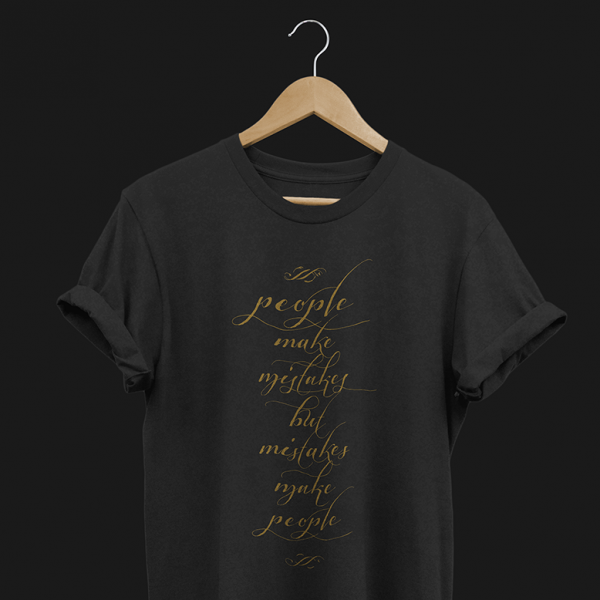 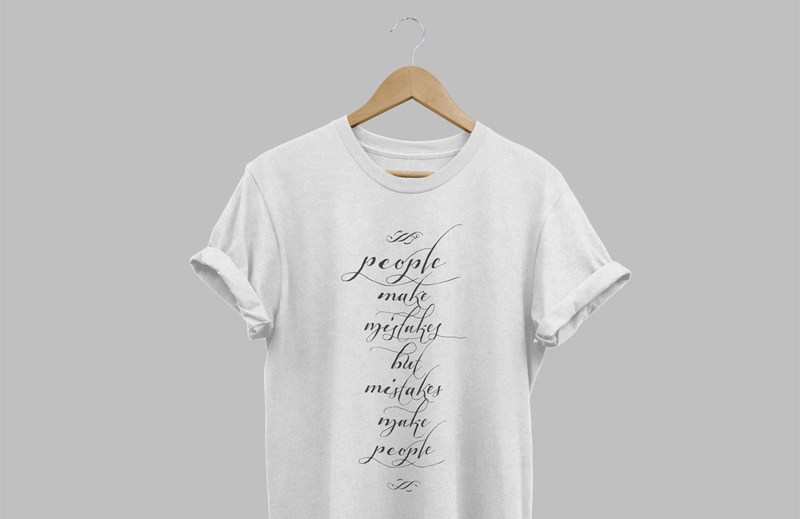 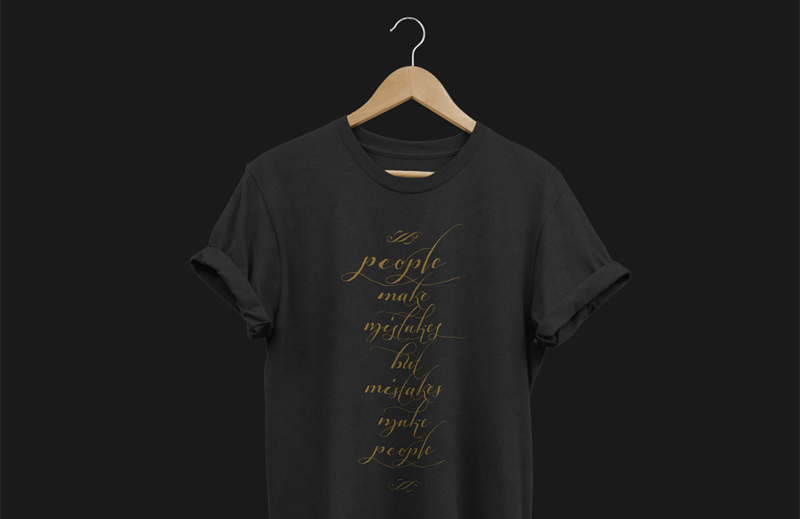 Conceptualized ideas into implementation for marketing campaigns and print production. 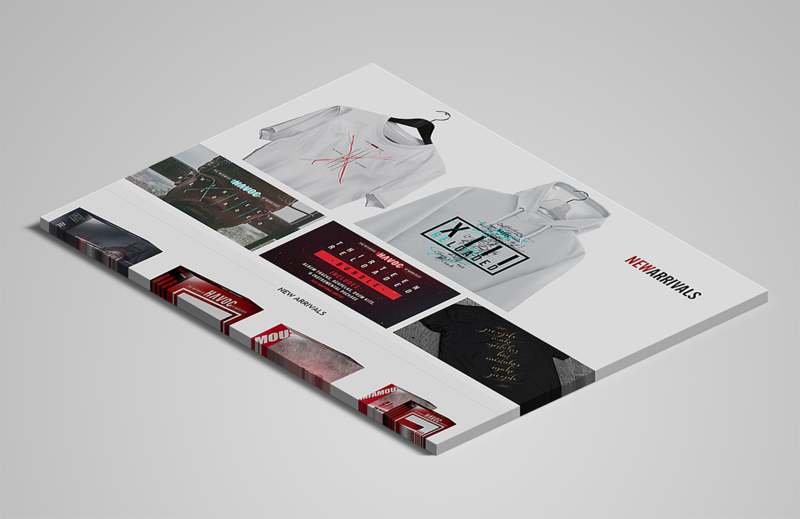 Post Production, VFX & Motion GraphicsDope D.O.D.